Stacey graduated with a Law LLB(Hons) Degree from UCLAN and completed the LPC at the College of Law in Preston. Before qualifying as a solicitor in 2017, Stacey worked as a paralegal for nearly five years subsequently securing a training contract with a Manchester city centre law firm, qualifying into civil litigation. 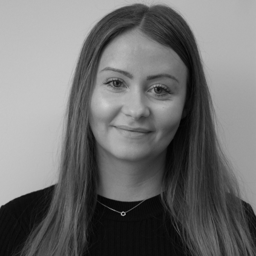 Having recently made the transition into legal recruitment, Stacey specialises in the recruitment of insurance lawyers and paralegals across all disciplines in Yorkshire.